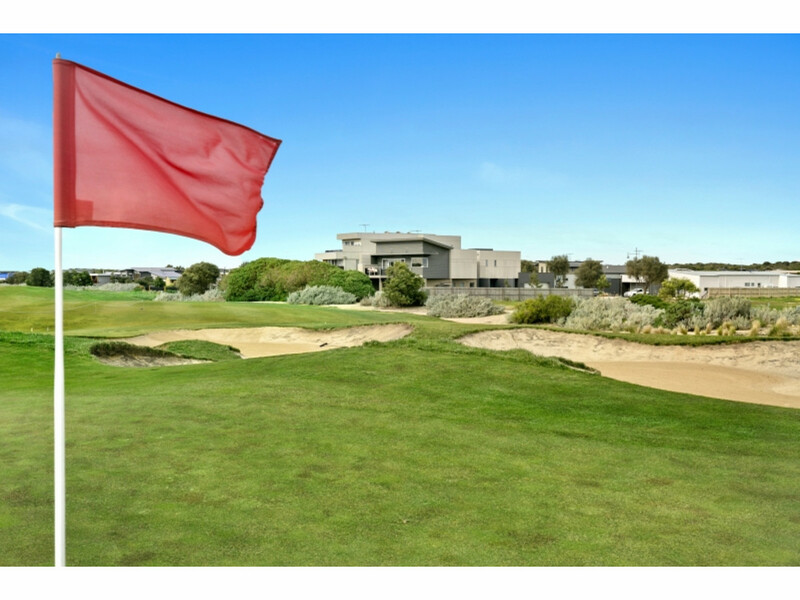 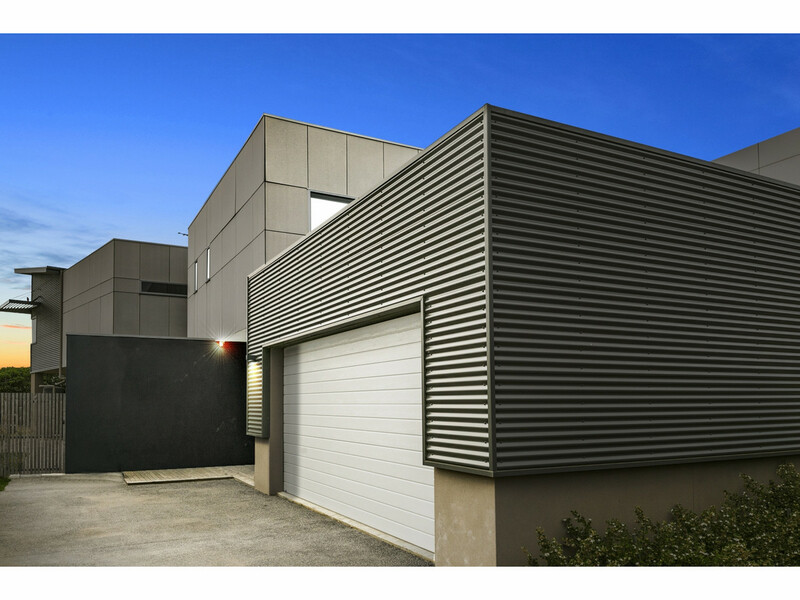 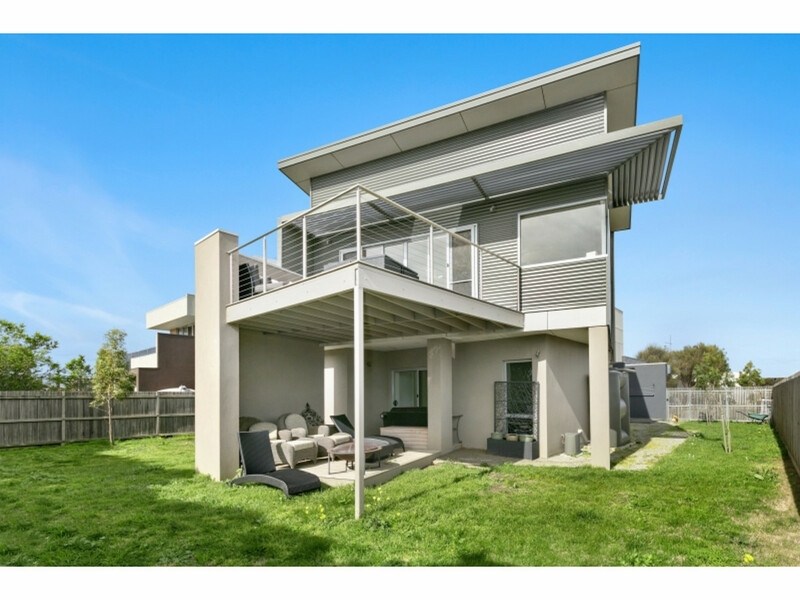 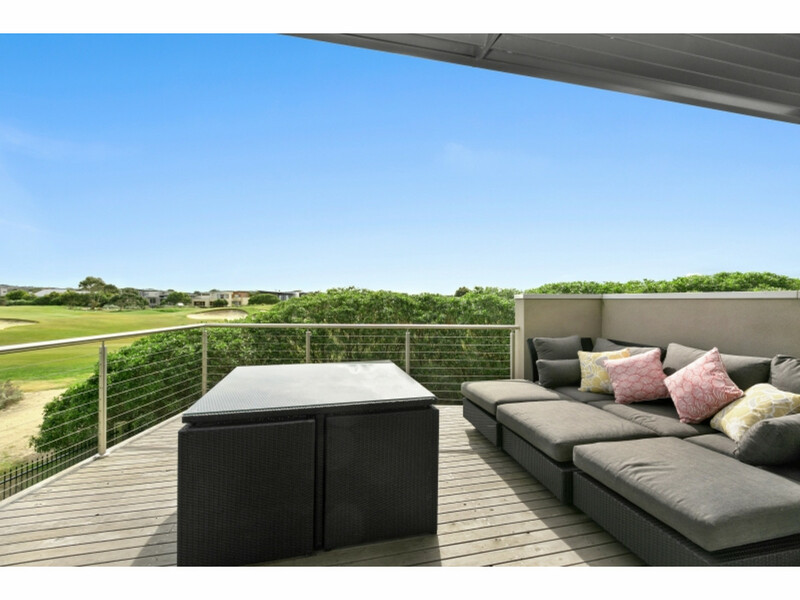 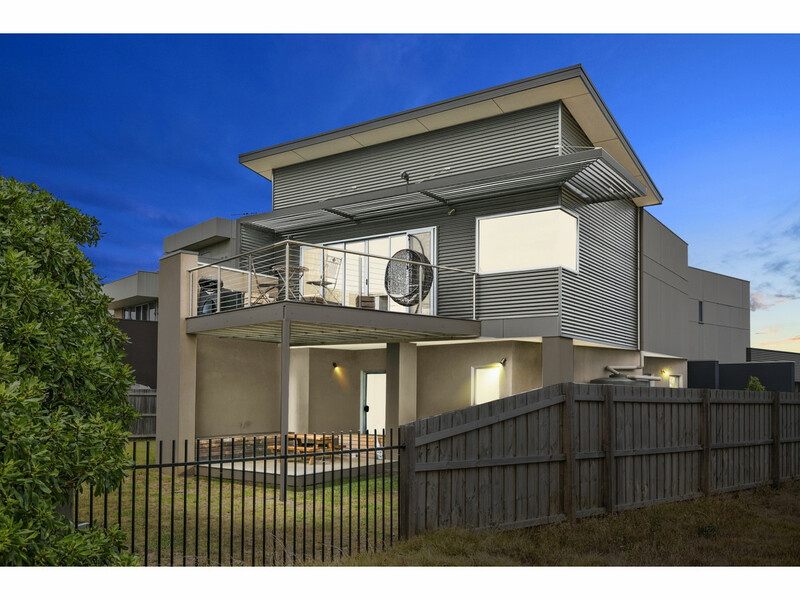 Set on a north facing 848sqm block this near new four bedroom home is designed around private living on the 6th fairway of The Sands prestige golf course. 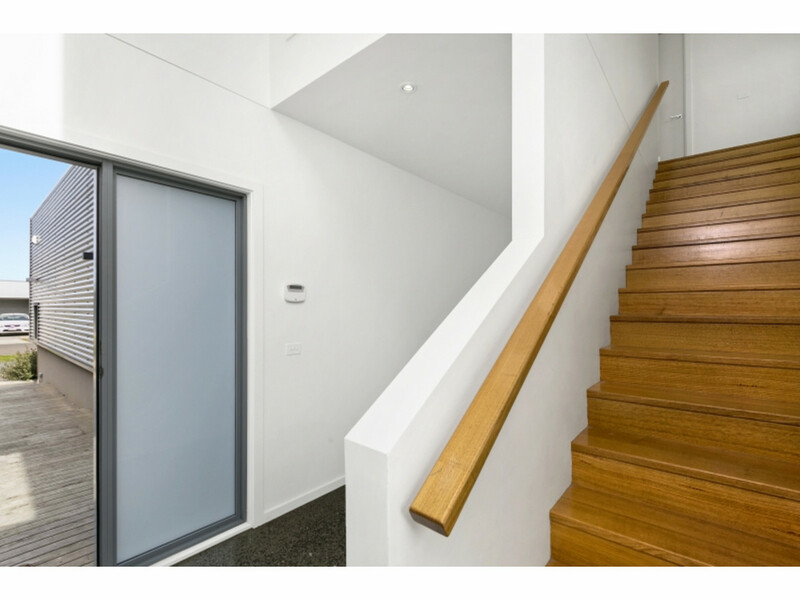 Follow the timber boardwalk inside and this four bedroom, two living, two bath home takes you on a wonderful journey. 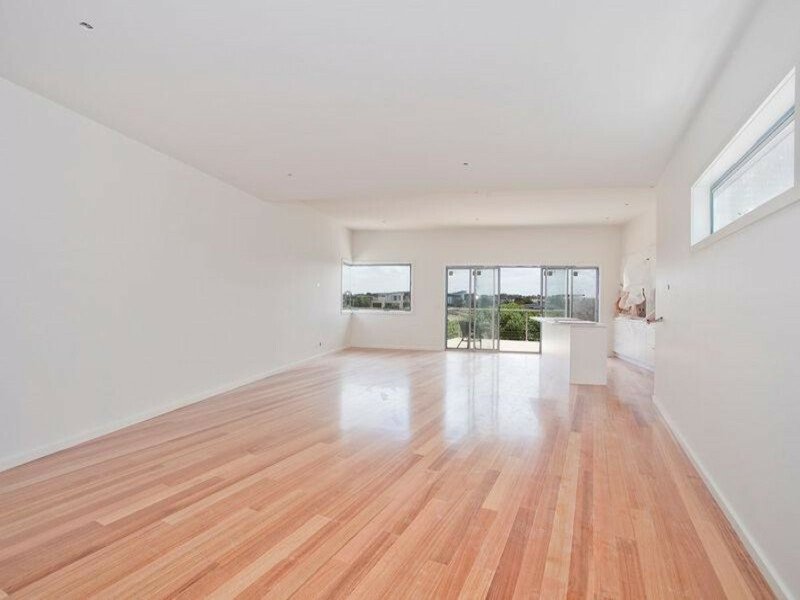 The main open plan living is upstairs with a generous north facing balcony for entertaining. 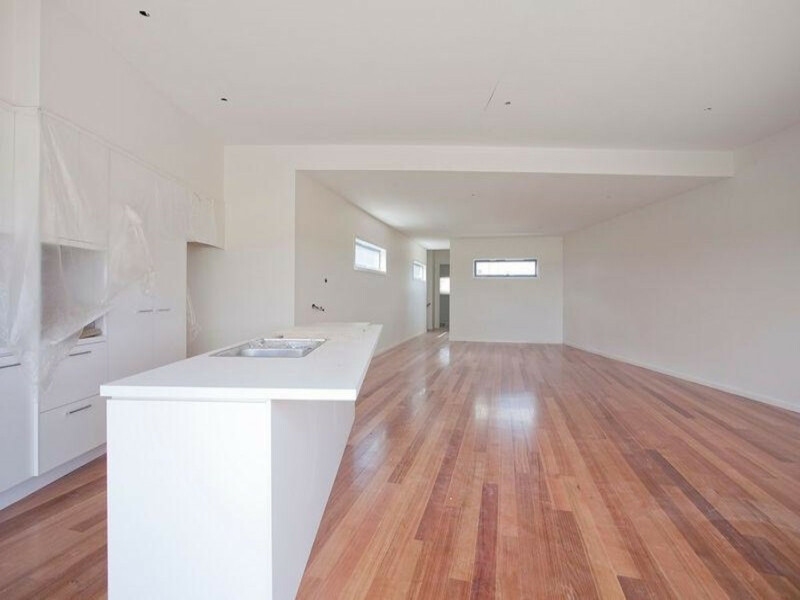 Plus master bedroom and ensuite. 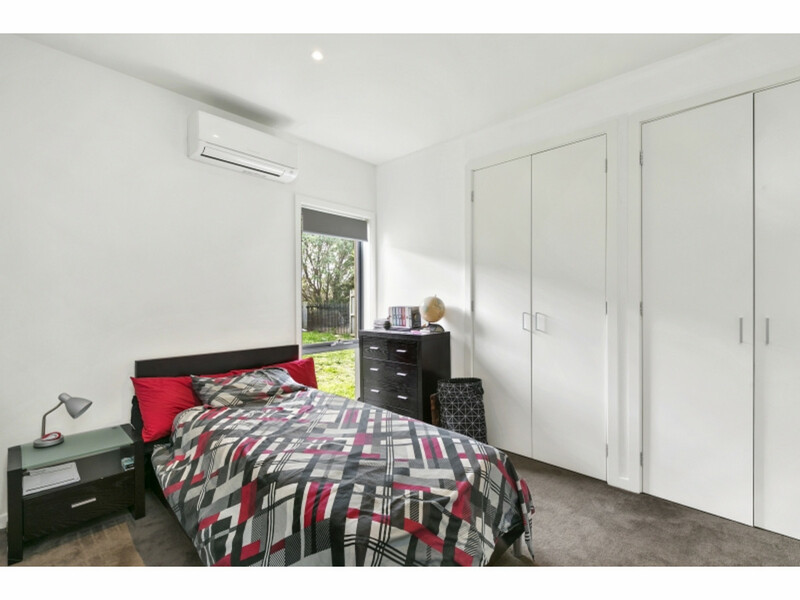 Downstairs are three full sized bedrooms, second bathroom, sep laundry, rumpus room and garage with internal access. 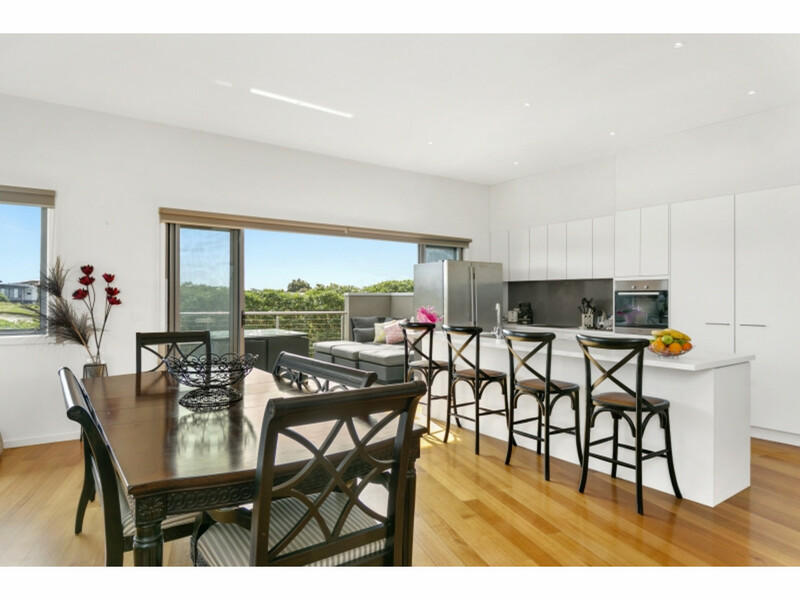 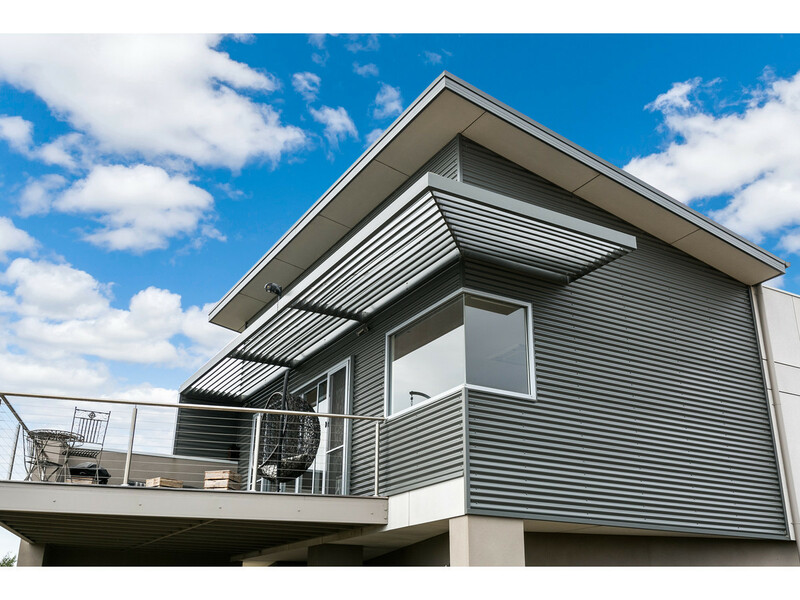 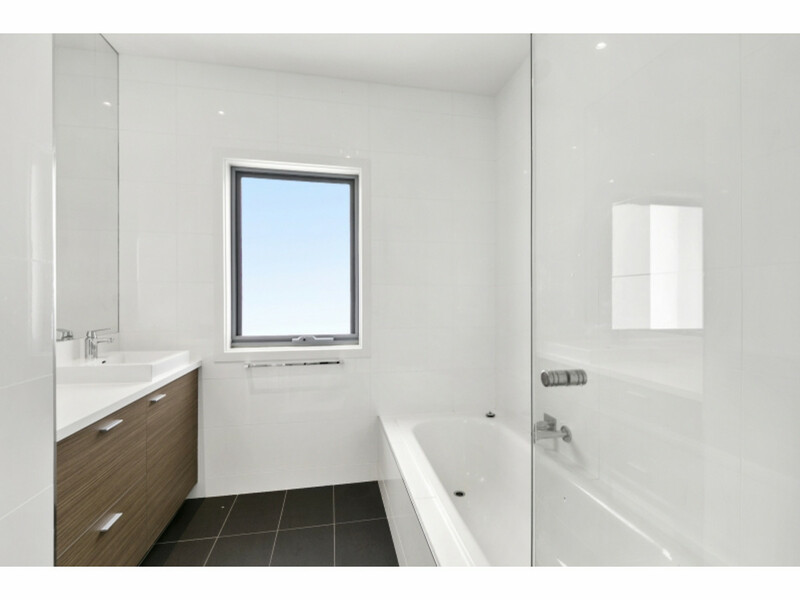 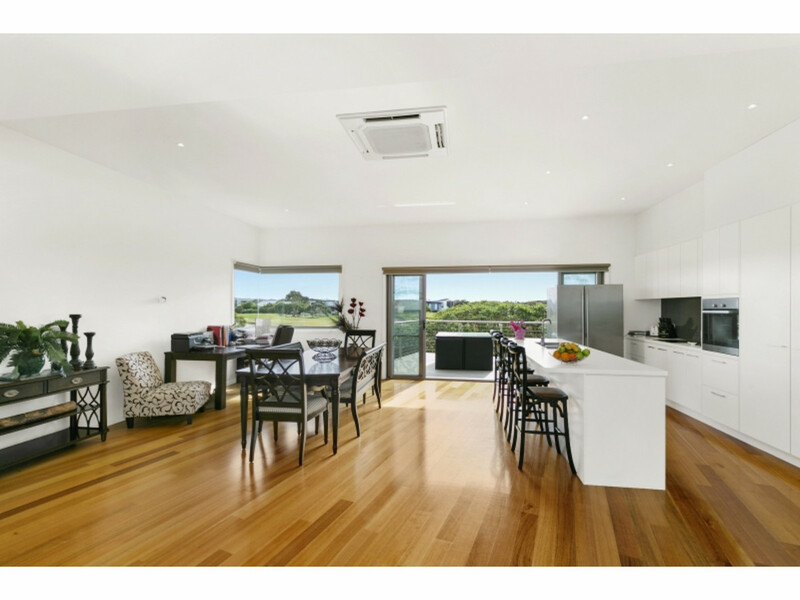 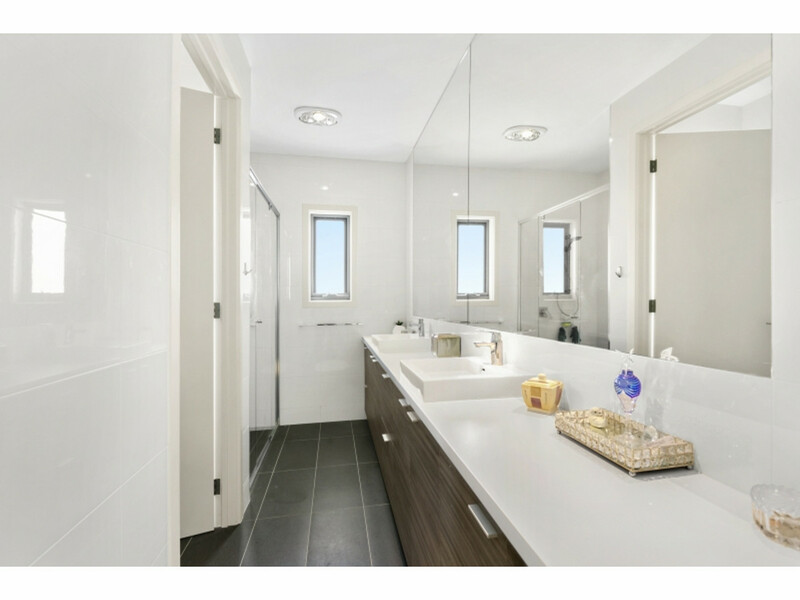 Features: timber floors, miele appliances, commercial framed windows, ducted vac, timber stairs, heating / cooling. 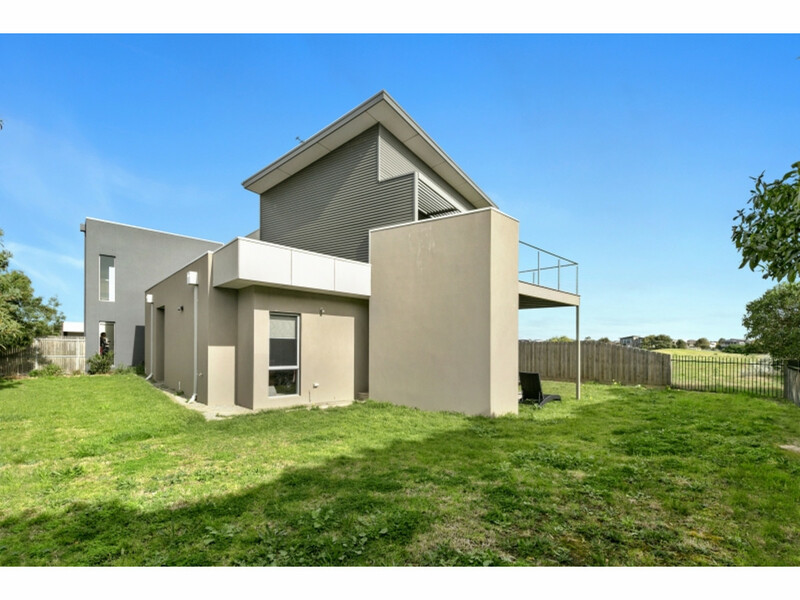 The outside has been manicured front and back with ample overflow parking, and built in bench seats alfresco, ideal for those balmy nights, or winters around the fire pit. 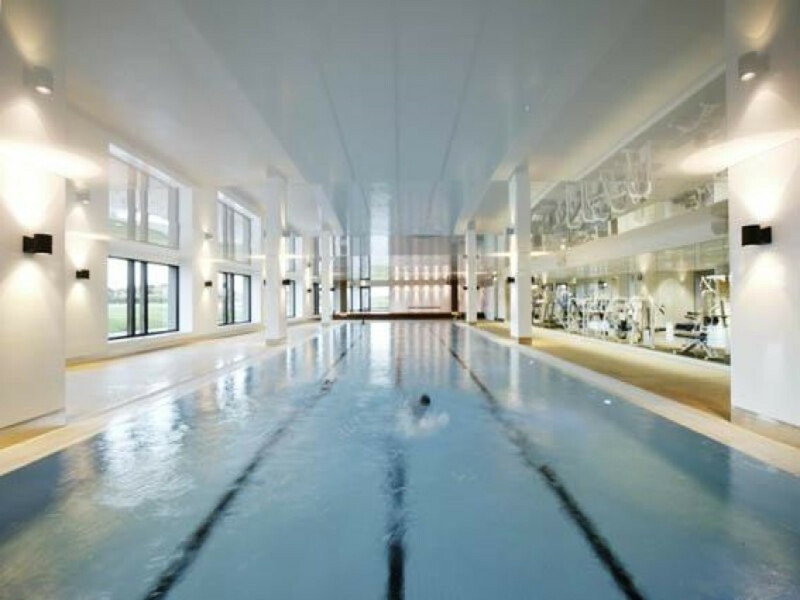 Owners will enjoy exclusive access to the Sands health club including gym, pool, and tennis courts.